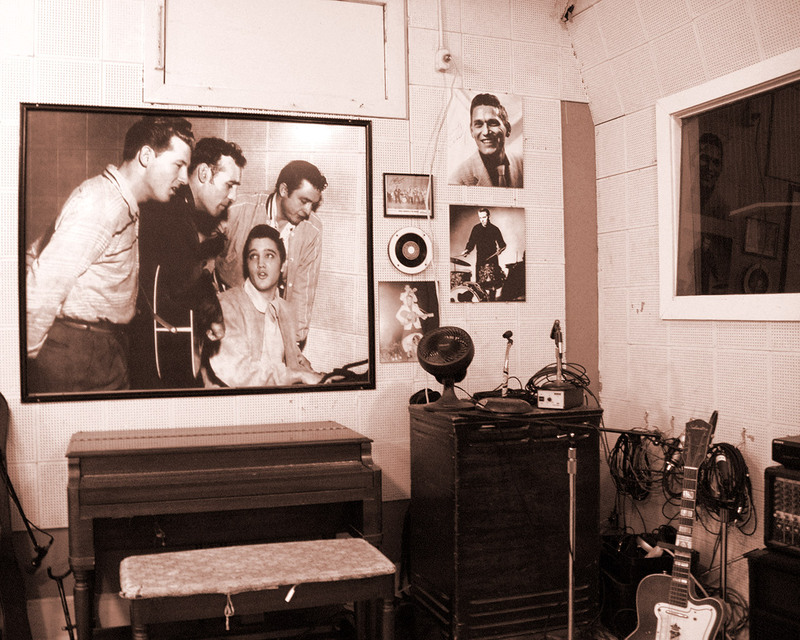 Sun Studios, as it looked in the mid 1950s. 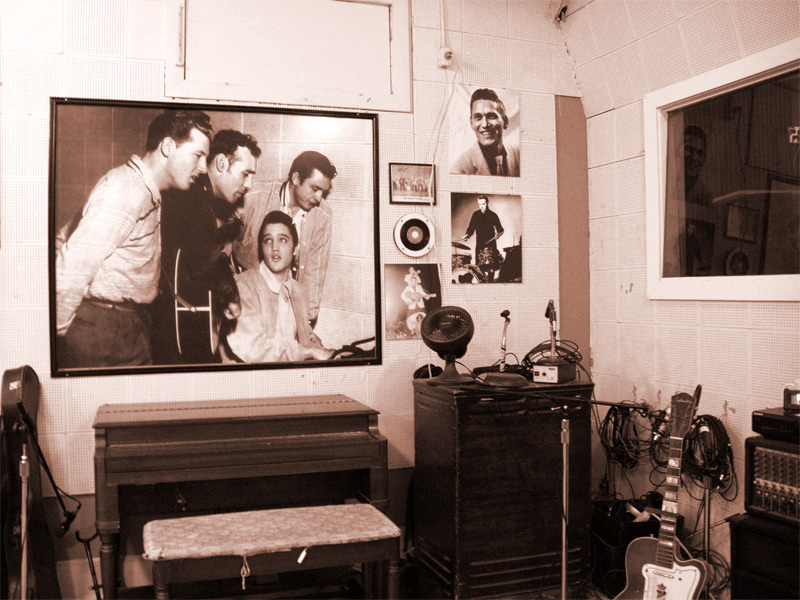 Sun Studios. 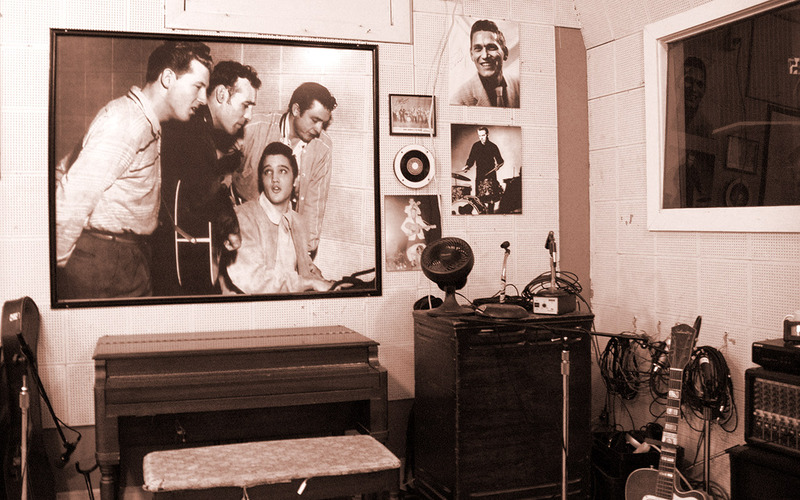 In the mid-1950s Elvis Presley, Johnny Cash and Jerry Lee Lewis were among the artists who recorded there.